Salzburg are not having a great season, the early exit from Europe (first thrown away by Malmo for the CL and then by Dinamo Minsk for EL) hurts a lot. They are still first in the Bundesliga but not that dominant as in the previous seasons. The departures of Sabitzer and Alan last year lowered their power. 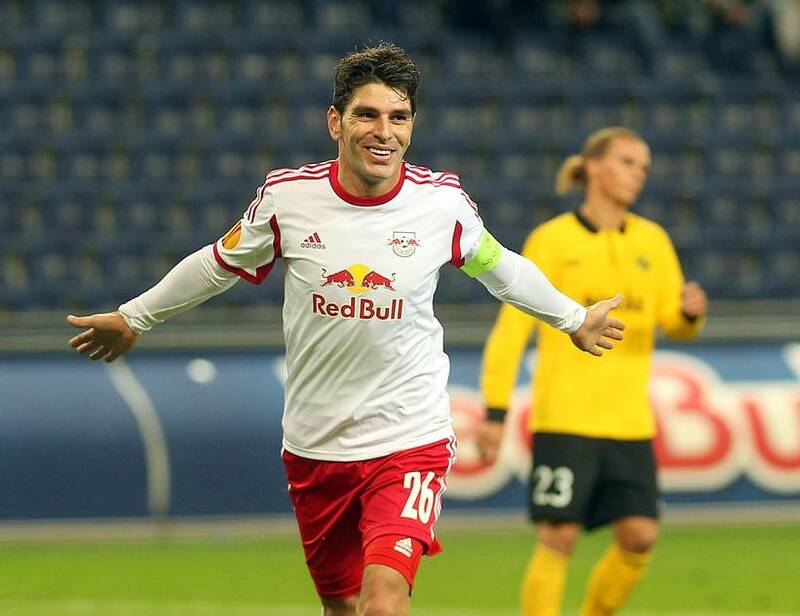 Playing away Salzburg won just 4 from 11 games in the Bundesliga. Sturm Graz are traditionally one of the decent sides in Austria and most often give a good fight to Salzburg (although they lost both games this season they held them in 4 from the previous 8 when Salzburg were actually stronger). Tough game on the cards that is quite likely to be decided after extratime. Sturm miss Spendlhofer and Piesinger, both are out since December. Salzburg come without Keita (8 goals + 6 assists) who got malaria in the winter break.